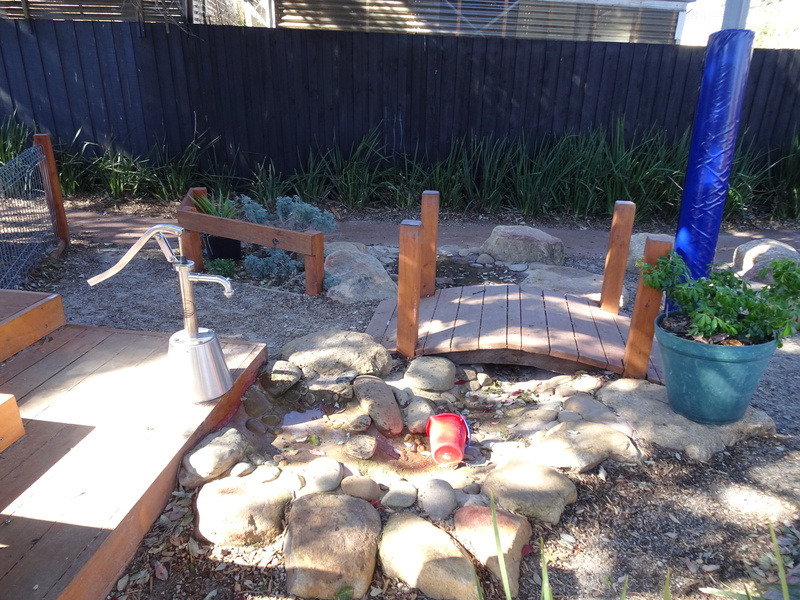 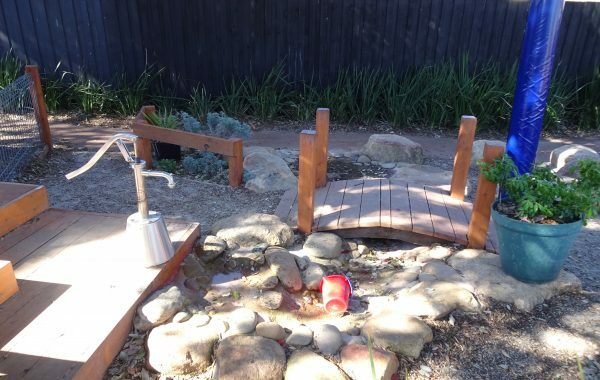 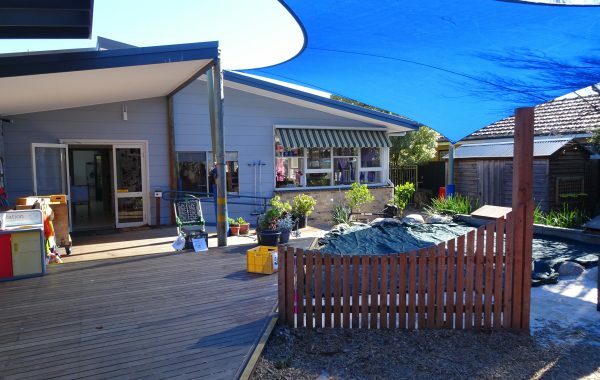 Brady Road Kindergarten Enrolments now open. 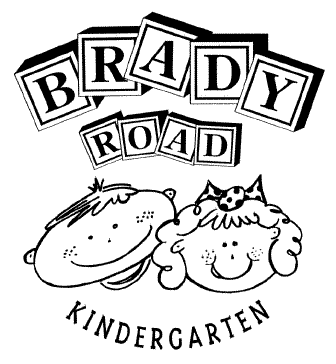 Welcome to GEKA Brady Road Kindergarten. 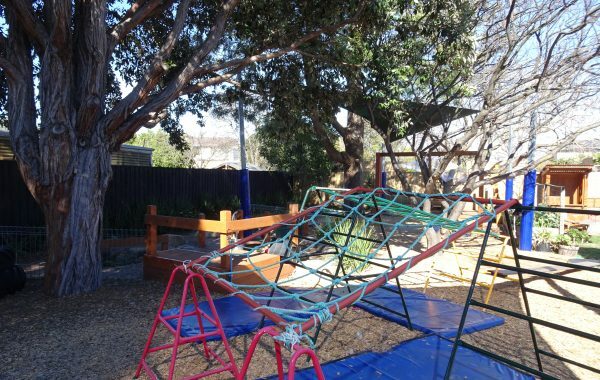 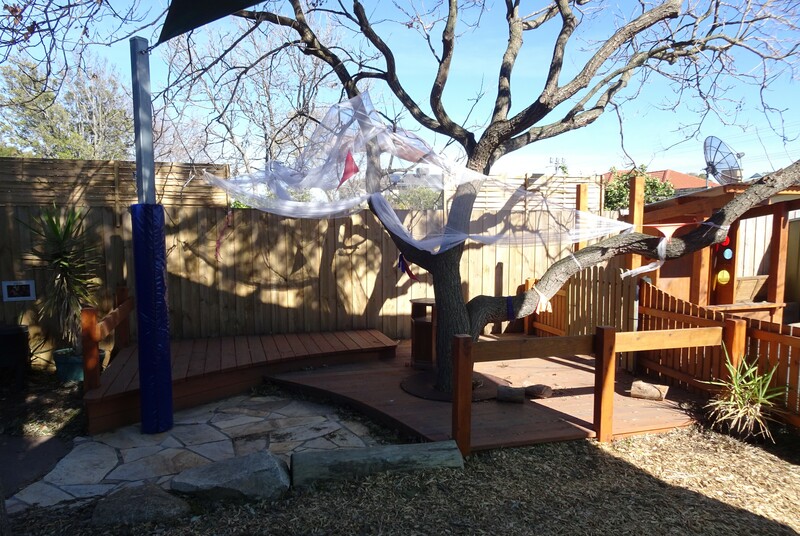 We are a community based Kindergarten that has been supporting Bentleigh East and the surrounding suburbs for the last 30 years. 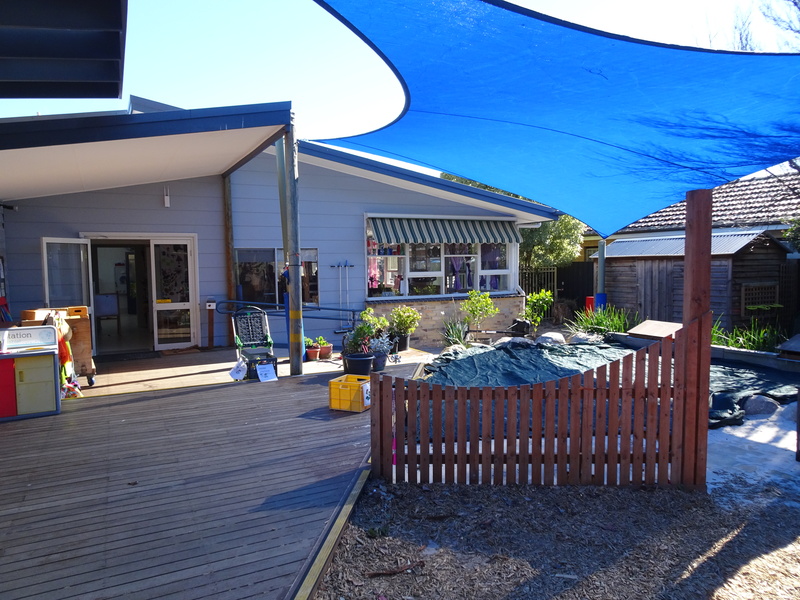 Our kindergarten believes in creating a welcoming and culturally inclusive environment for children of all abilities and their families. 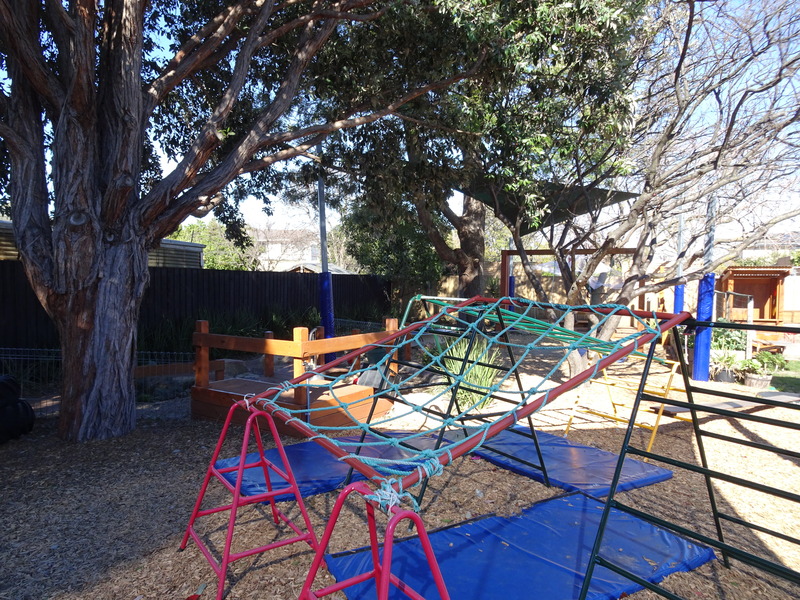 Children who attend a GEKA kindergarten are engaged in a play-based curriculum which evolves from the children’s interests. 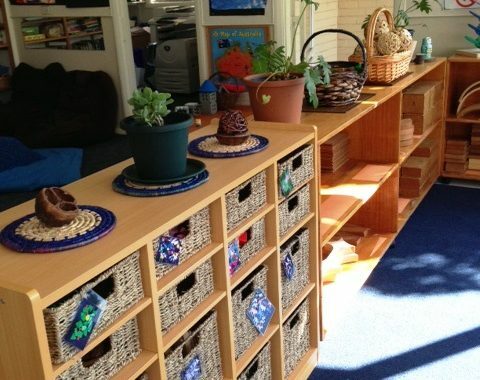 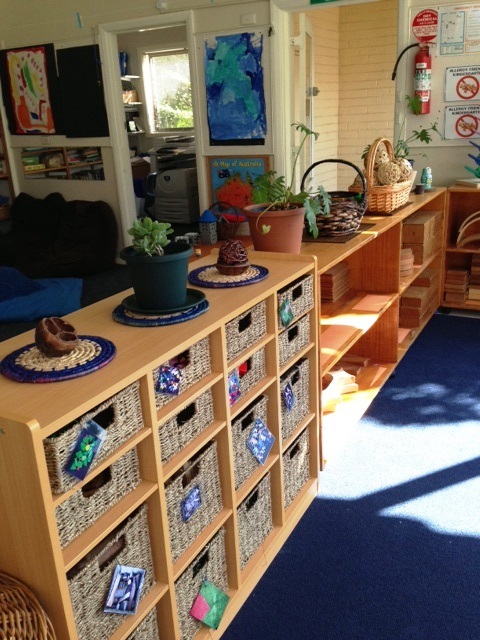 Both indoor and outdoor activities and experiences are carefully planned to enable each child to work towards their next step in learning. 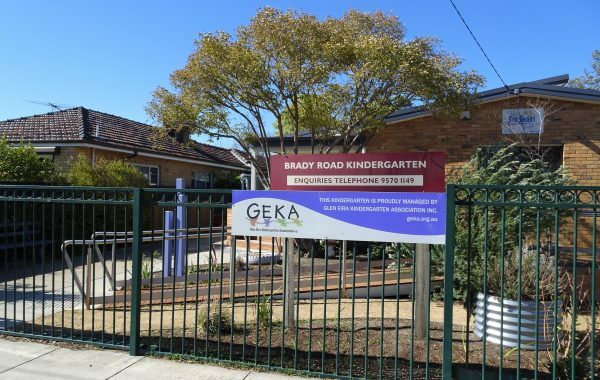 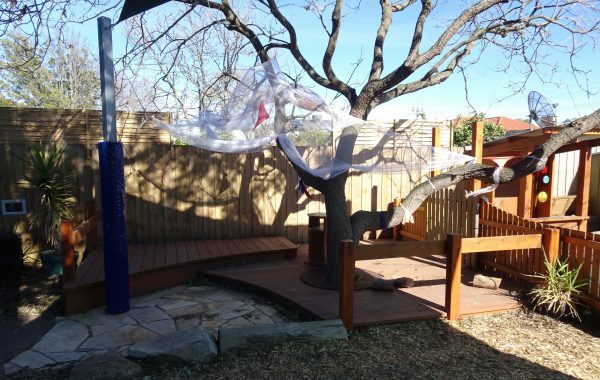 If you would like to learn more about GEKA Brady Road Kindergarten, please visit our ‘Tours’ page located in the Kindergartens tab to book your place for a scheduled tour at one or more GEKA kindergartens. 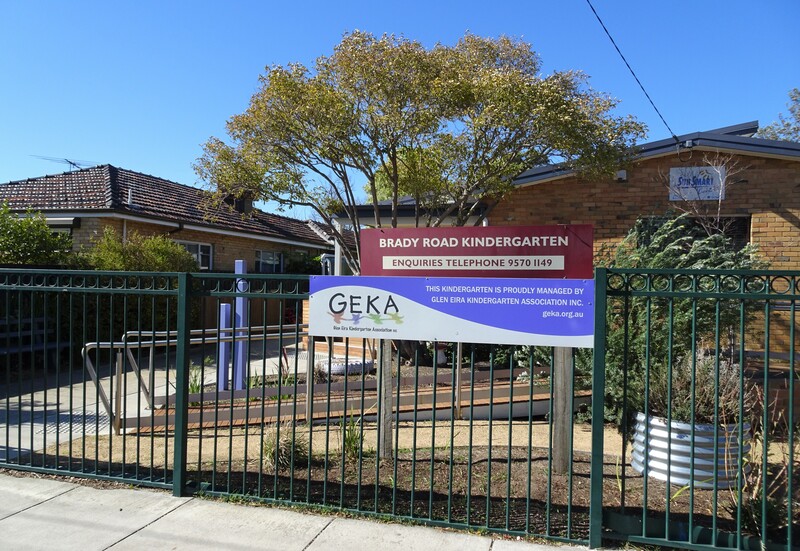 Download the FlexiBuzz app to receive up to date information on current events at GEKA Brady Road Kindergarten.